Always ready for a fiesta, this trio of characters includes Donald Duck and his pals, Jose and Panchito. They’re sure to have you saying ay caramba in no time! A bold and spicy blend of orange and chili pepper. 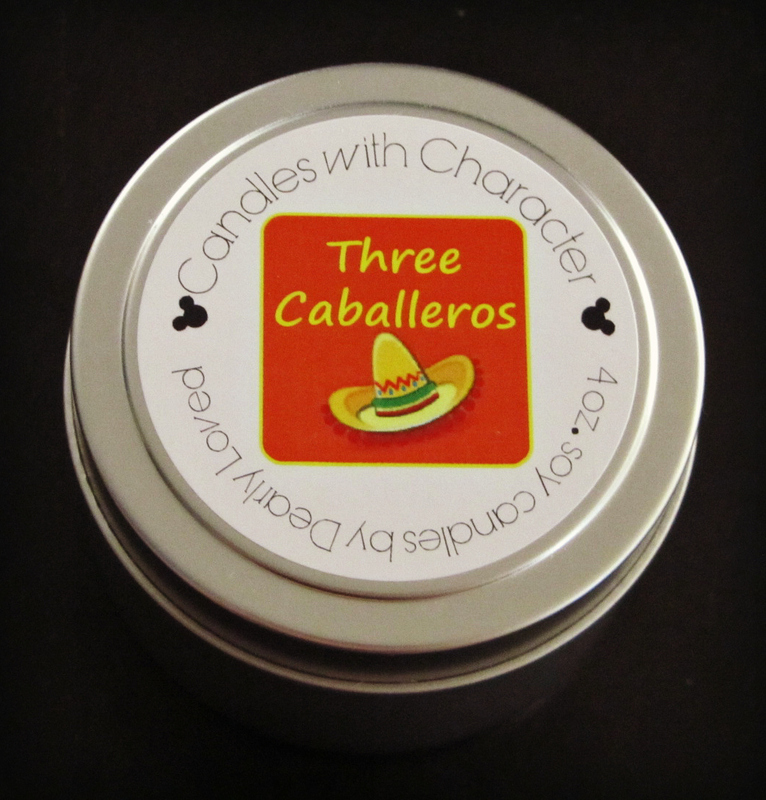 I was sent four Candles With Character candles from the lovely Lyn from My Dearly Loved; the first was “Flick” a fresh cut grass scented candle, the second “Sleepy” a coffee scented candle, my third one is the one above, “Three Caballeros” an orange scented candle with a hint of chilli pepper. I loved the first two candles but wow this candles was something else. The best way I can think do describe it is, a party in a tin! I love citrus scents, especially orange, I also like spicy scents and have tried scents like orange and cinnamon or clove but would’ve never thought to have put orange and chilli pepper together, especially in a candle but oh wow, it’s such a unique and amazing scent. I just adore everything about Candles With Character, their scent throws are fierce, one little candle fills our home with scent in no time. 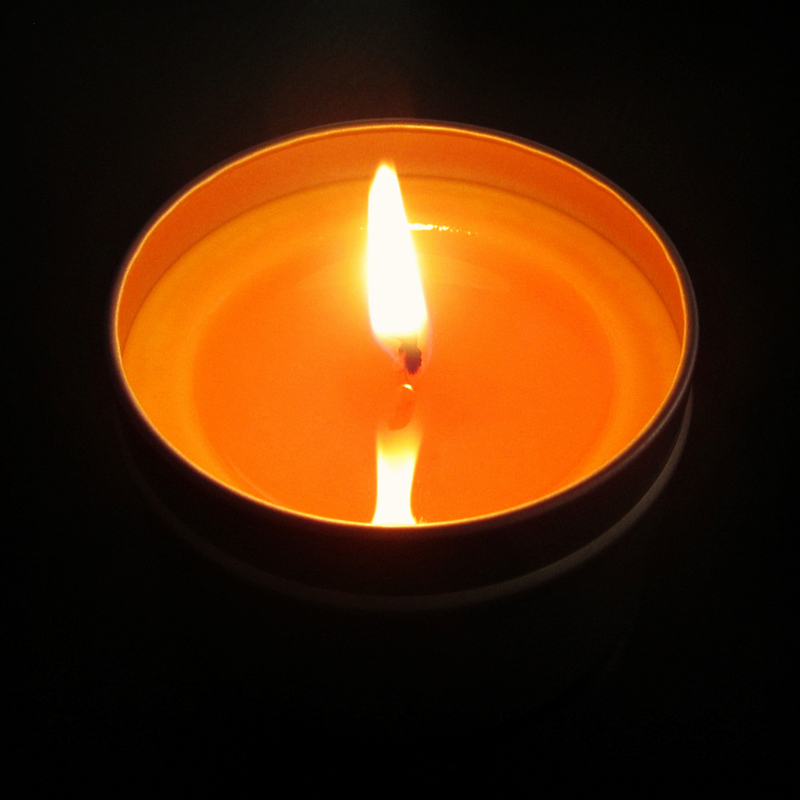 The wax that Lyn uses is so soft and creamy and they burn ever so clean and evenly. I have one more candle from My Dearly Loved left to try and review but I’m definitely going to treat myself to a few after that, but I don’t know how I’m going to choose, Lyn has TOO MANY amazing scent choices. Already done with your third candle? Time to send more! This has been WAY too much fun! You’re too sweet hun! Your candles are unreal and I was genuinely devastated when that one finished, but I’m so excited to try out my next one. Would love to try your tarts, just so impressed with everything.